You have landed into the world of men’s suits and fashion, thus feel free to make the first step and learn how to suit yourself. 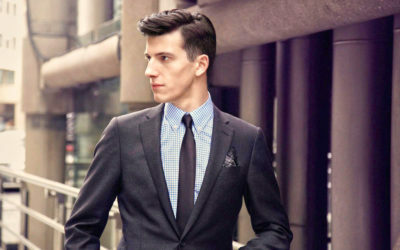 We can help you what you need to know when it comes to choosing a great suit. 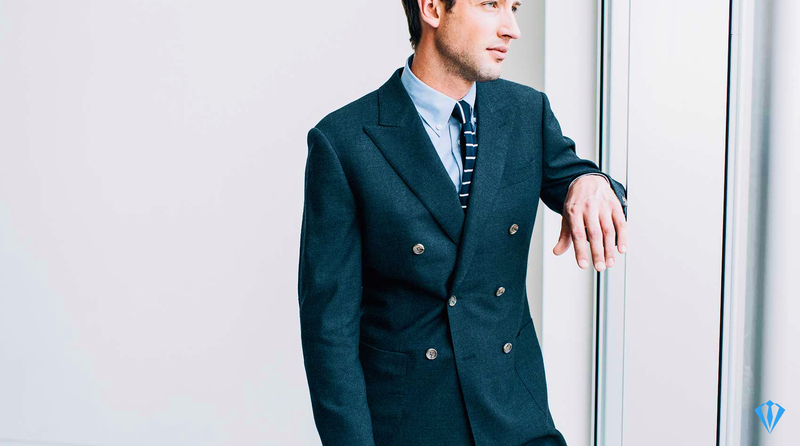 With the ease of movement, and comfort that classic fit suits provide, they are often preferred for everyday use, such as for men who work in the busy, corporate environment. 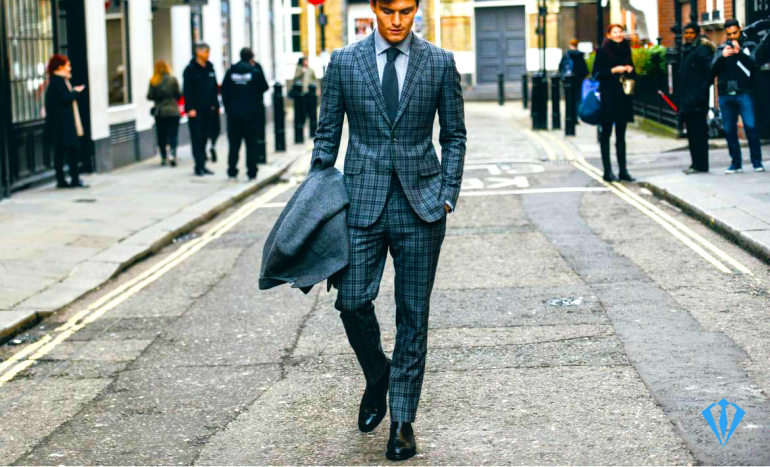 This type of men’s suits are perfect for anyone who are always on the go, and needs a particular suit that can easily sustain hardworking use every day. 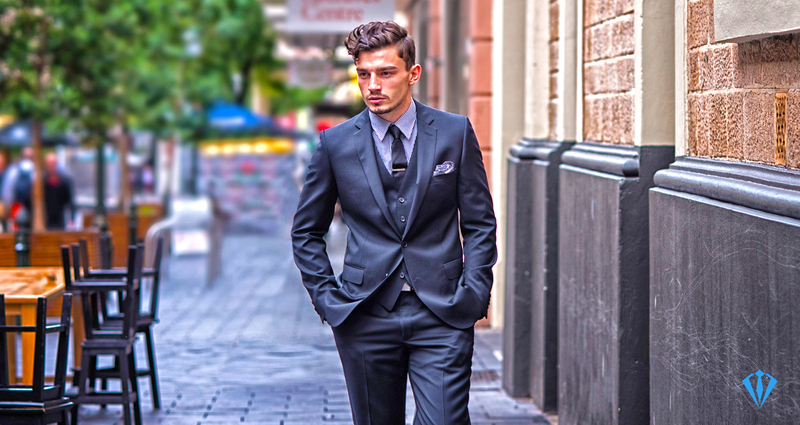 Oftentimes called as Italian fits, slim fit suits are primarily Italian suits that are being tailored closely to the body more. 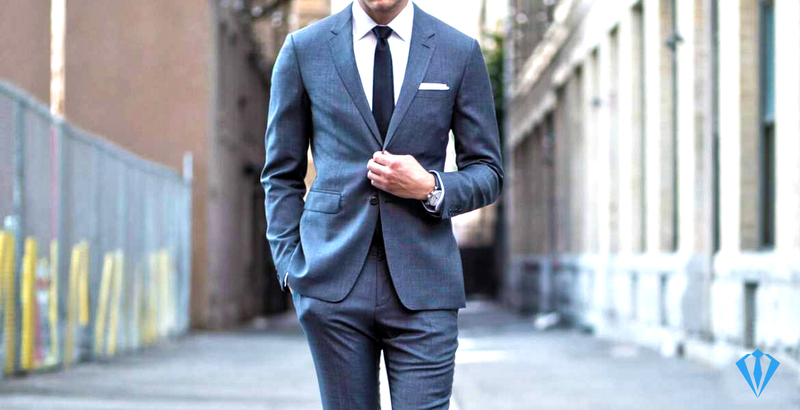 Choosing a slim fit suit does not really require the wearer to be slim, as the name only refers to the type of construction of the suit, as well as its overall appearance. 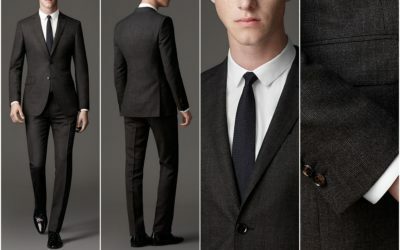 Probably the most popular men’s suits nowadays. 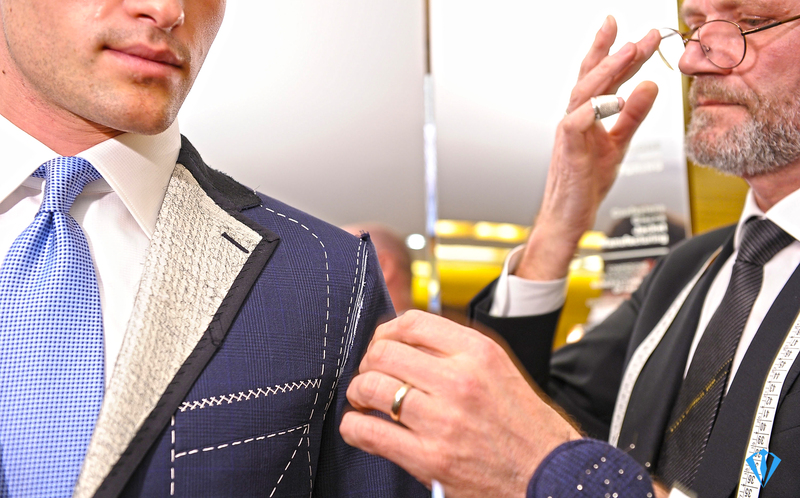 Choosing men’s suit can turn out to be tricky. As a matter of fact, if you do not have the reason to wear one frequently, you may turn out unsure as to how it is supposed to look on you after putting it on. 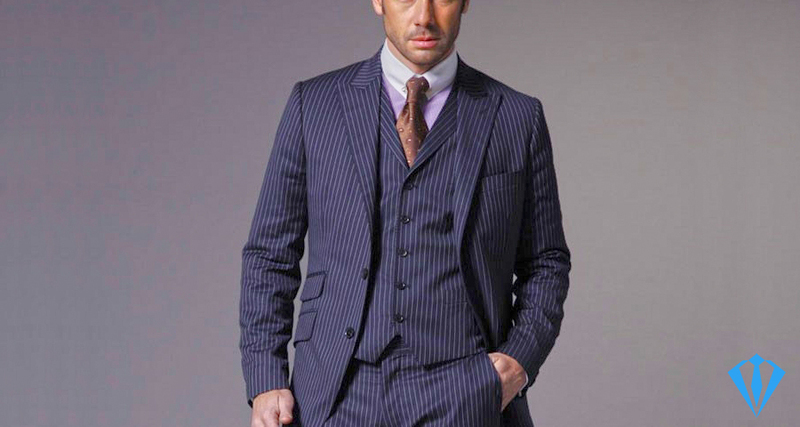 Often refereed as traditional suits, classic fit suits are very easy to wear and are characterized by the comfort that they bring. 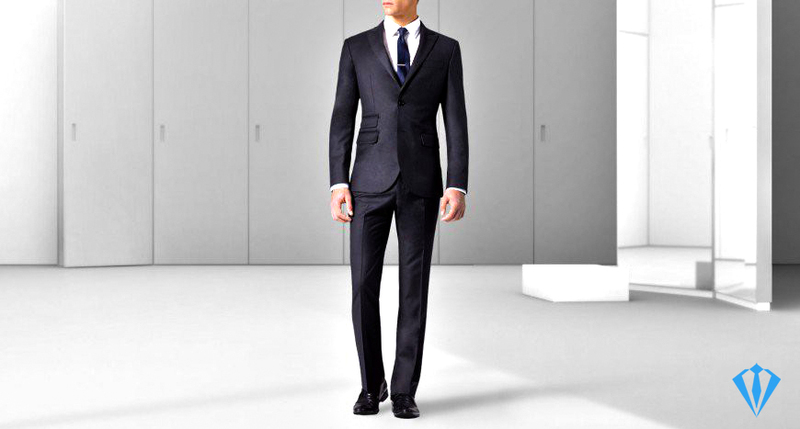 Starting from the head down to the toe, extra slim fit suits are those that are characterized by an uncompromisingly narrow cut. Three piece suits are the fusion of modern and classic look and has become the favorite among those in the corporate business climate. Double breasted suits are dressier compared to its single-breasted sibling, making its way from the elite men’s group. 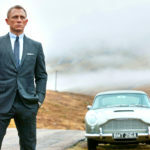 Custom tailored suits are the most appropriate options since they can clearly convey your professionalism and personality. 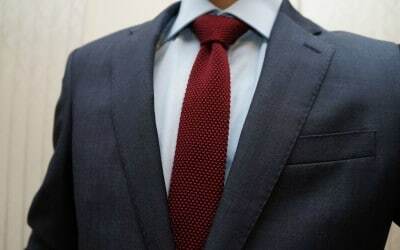 Business suits are the emblems of professional identity and official power, giving the suggestion of a life which is free from any type of physical toil. 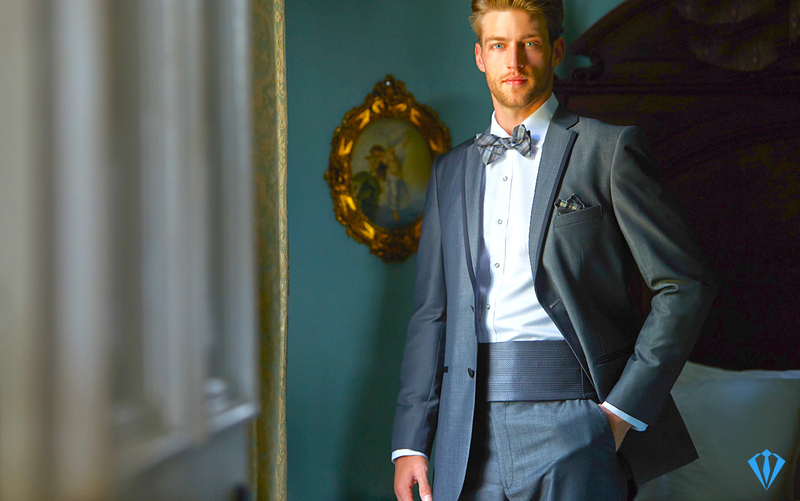 Prom suits should carry your personality really well. Choose one that is modern, trendy, and can represent your personality. 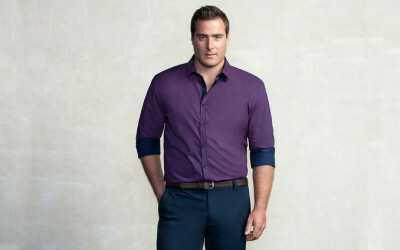 Casual suits are intended to showcase a more relaxed, informal appeal. These suits are designed in versatile styles and designs for casual wearing. 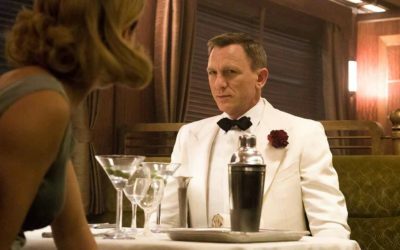 If you are looking for that perfect wedding suits that you can use on your big day, choose the one that will complement your wedding motif. We love to chat, whether it’s for advice, complaint or praise. Get in touch by leaving a comment or by sending a message in our Contact form on the link below. Learn more about nowadays fashion style. Read our Blog.